Remover Gel, scented version. Designed to pull eyelashes and adhesive remover. Remover gel, classic version. Designed to pull eyelashes and adhesive remover. 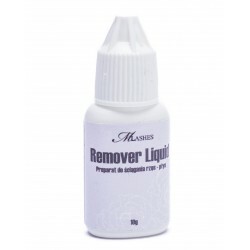 Remover liquid. Designed to pull eyelashes and adhesive remover. 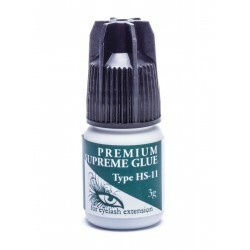 Very fast and permanent glue. 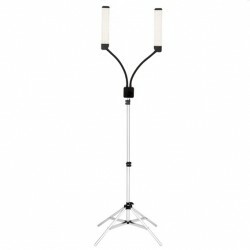 The product is intended for professionals. The ideal tape for fusing the lower lashes. Fine, great replacement for cereal. Odor neutralizer in 3 versions to choose from. Long crystal with practical hole for glue. Black glue. Fast-drying. To choose from - 3ml and 5ml. 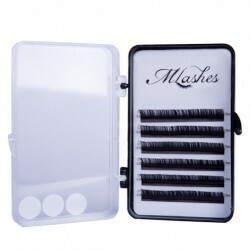 Tray eyelashes MLashes standard 0.05! 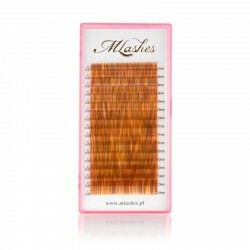 Paddle excellent quality of black eyelashes in curves B, C and D. Ultra-thin 0.05! 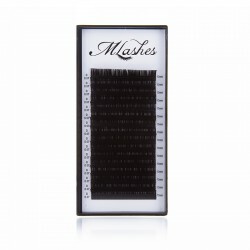 Paddle excellent quality of black eyelashes in curves B, C and D. thickness of 0.12. Fast and permanent adhesive recommended by stylists. 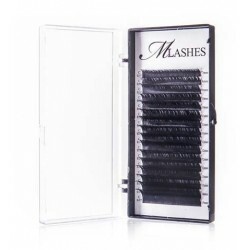 Excellent quality, black lashes Luxury.